PORTLAND–The Maine Marathon, Half Marathon and Relay announced last week, via Bob Dunfey, Volunteer Race Director, that among the event’s five 2019 beneficiaries will be Girls on the Run, a youth-development organization serving all of Maine with locations in 12 counties. 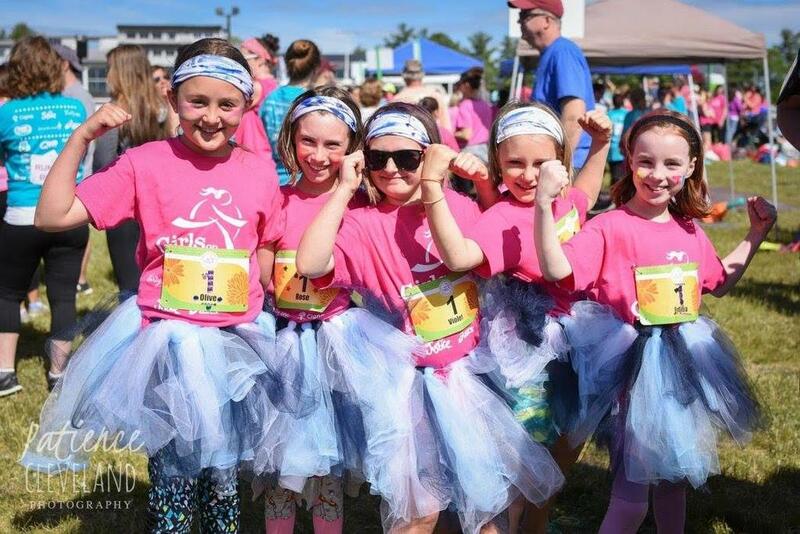 Girls on the Run (GotR)will receive $6,700; the program will operate out of 59 sites for the Spring 2019 season, including seven that fall within Current Publishing’s coverage area: Great Falls, Narragansett and Village Elementary Schools in Gorham; Manchester School and Windham Primary School in Windham; George E. Jack School in Standish; and the Casco Community Center in Casco. The Maine Track Club organized the Maine Marathon more than 20 years ago; since then, the non-profit event has raised in excess of $4,100,000 for Maine charities. Dozens of volunteer race coordinators work together to plan the event each year, and better than 800 volunteers team up to pull it off on race weekend. The Maine Marathon is sponsored by Gorham Savings Bank. Girls on the Run is online at www.girlsontherunmaine.org, as well as on Twitter (@GOTRI) and Facebook (a quick search turns it right up). The Maine Marathon is online at mainemarathon.com; it’s on Twitter, too (@MaineMarathon) and easily searchable on Facebook. Adam Birt can be reached at abirt@keepmecurrent.com. Follow him on Twitter: @CurrentSportsME. A handful of Girls on the Run participants line up and flex at the program’s Spring 2018 celebratory 5K. Photo courtesy of Patience Cleveland Photography.